The Graphic Interchange Format can turn a stack of images into a short looping video. Animated GIF images can be embedded into a website, email, or ad — giving viewers easy access to dynamic content. Animated GIFs can also be part of a social media strategy, as the format is supported on Google+, Pinterest, and Twitter. The animated GIF below is a good example of the format on Twitter. With three simple images, Gap provides a lively animation of its product in action. 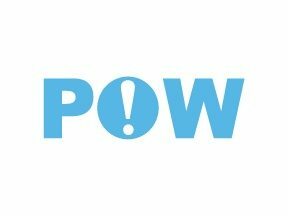 Here is a list of tools to create animated GIFs. In addition to animating a sequence of images, many of these tools offer a variety of effects and editing features to enrich your images. There are both online and desktop applications. All of these tools are free. GIFPal. GIFPal lets you create GIF animations from your webcam or images from your computer. Set brightness, contrast, hue, and saturation. Apply 30 different effects, and even use tools for drawing and adding texts. Manage and edit frames on a timeline. Use up to 24 frames. FreeGifMaker.me. 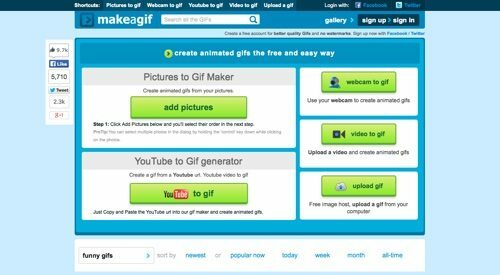 FreeGifMaker lets you create free animated GIFs. Upload at least two photos to a maximum of ten. Select size and speed, then click “Create GIF.” Images do not contain watermarks. Other features include Reverse GIF and 18 dynamic GIF effects, including painting, recursion, motley, guggle, radial blur, negative, and rotation. Gickr. Gickr is another simple online tool to create an animated GIF. Upload between two and ten images, customize size and speed, and create. Download your GIF, take the code, or use the selection of social network links. Make A GIF. Make A GIF lets you upload multiple images at once. Then select the order in which the pictures appear. Select the speed and size, including custom settings. You can also create a GIF from video, your webcam, or YouTube. Picasion. Picasion is another free online tool to create animate GIFs. Upload between two and ten images from your computer, URLs or webcam. Create your animation, then make adjustments. Share via social networks or HTML code. Other features include Glitter Effects, Create An Avatar, and Resize An Image. BlogGIF. BlogGIF is a fun version of an animated GIF creator. It has a suite of editing and effects tools to transform images. Add text, animated effects, splash color, glitter, and more. Decompose an animated GIF, create a GIF slideshow, and even add music. Imgflip. Imgflip lets you create animated GIFs from images and video. In addition to adjusting size, speed, and quality, Imagflip lets you rotate and crop the image, and insert text. Watermark is removable with a pro account. MemeCenter. MemeCenter is a free online tool for creating animated GIFs, as well as memes. 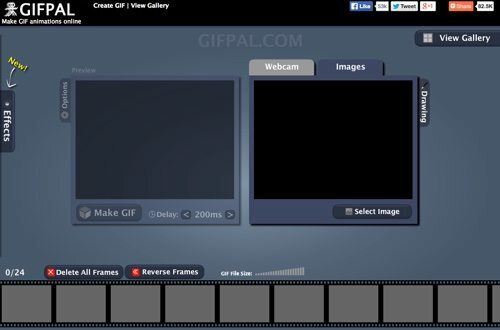 The tool has an excellent user interface for creating a GIF, with a timeline for editing and previewing your animation. MemeCenter lets you add images, video, webcam, and text, as well as creating images with its drawing tool. GIMP. GIMP is a free and open-source image editor that can also make GIFs. 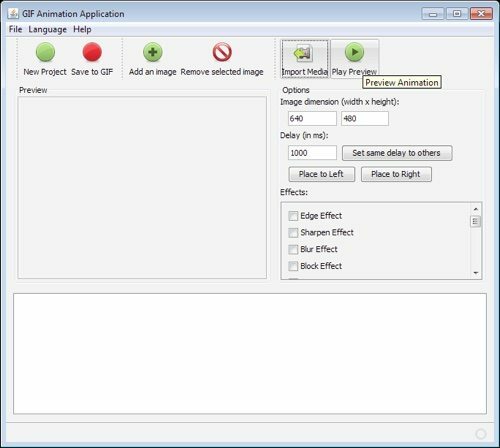 To make animated GIFs, you’ll also need GIMP Animation Package. GIMP lets you extract video clips. Once the images are imported, you have the all the tools of GIMP’s editing suite at your disposal. Available for Mac, Windows, and Linux. AnimateGIF. AnimateGIF is a small utility for animated GIFs. It’s a good tool for your system if you want to create basic animated GIFs. Set loop animation, quality level, and frame delay. 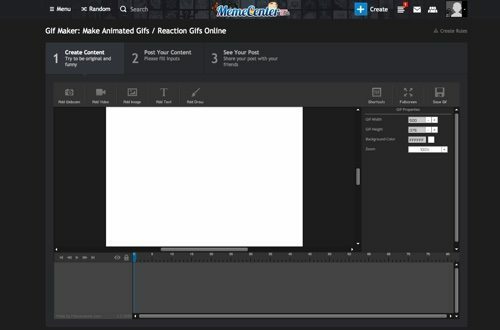 AnimateGIF is simple and easy. Available for Windows. GifApp. GifApp is a lightweight open-source app for Windows and Linux systems. It has a clean and easy interface to import media, extract images from video, remove and delay frames, adjust dimensions, apply 17 different effects, and preview your animation. GifApp is supported by SourceForge. 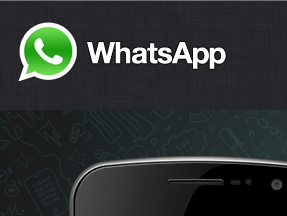 WhatsApp to Change Social Media Marketing?